New book, 95 pages, ESS027. 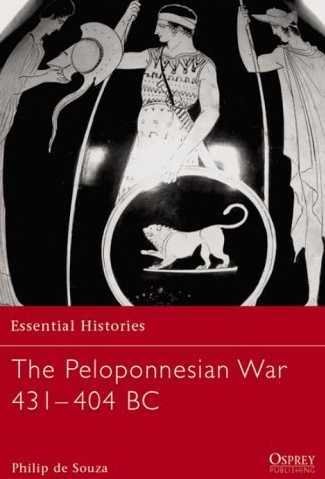 It is a testament to the fascination of the subject that even today the events of the Peloponnesian War are studied for what they can teach about diplomacy, strategy and tactics. This book reveals the darker side of Classical Greek civilization. From the horrific effects of overcrowding and the plague on the population of Athens, to the vicious civil strife that often erupted in cities allied with Athens or Sparta, this volume offers vivid and at times disturbing insights into the impact of warfare on the people who are celebrated as the founders of Western civilization.